US50/State Line Rd, North on State Line to Woodridge Estates, R on Madison Ridge, property on L, sign on. 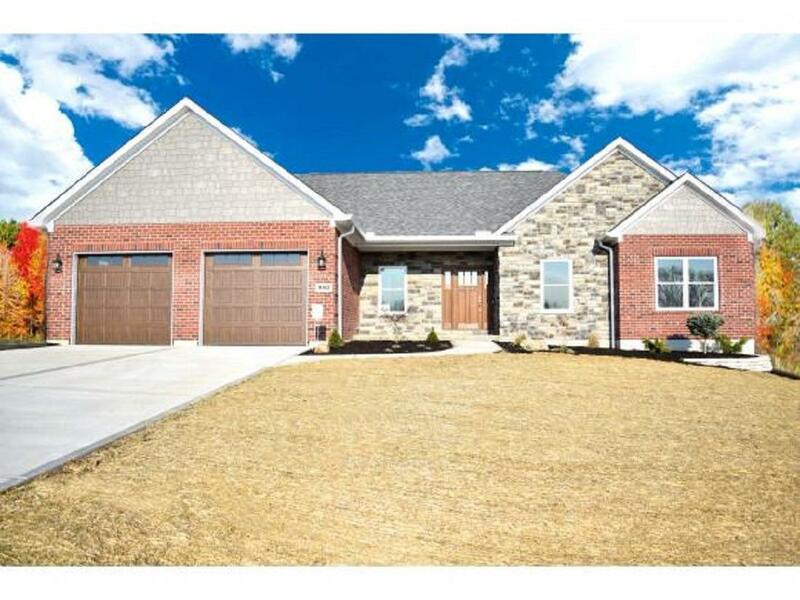 Brand New Home!- In Beautiful Woodridge Estates! You will LOVE this neighborhood.. 3-4 Bd, 2 Ba Brick/Stone Ranch! Features Open Flr Plan w/ Vaulted Ceilings, Private Master, Fp, OS Deck, W/O Bsmt w/ Patio, on .62 Acre w/ wooded view! Includes higher end options & in Great Location, just minutes to the interstate!